On the back of their new EP, Montreal’s The High Dials have announced a Liverpool date and Getintothis’ Simon Kirk has all the details. Montreal psychedelic rock and roll band, The High Dials, have announced a Liverpool date for their forthcoming tour in May. The band will play Jacaranda Phase One on Thursday May 16. Support will come from one of Liverpool’s finest up and coming talents in Hannah and Wick Effect. You can buy tickets here for just £5. A further two support acts for the night are set to be announced in the coming weeks. 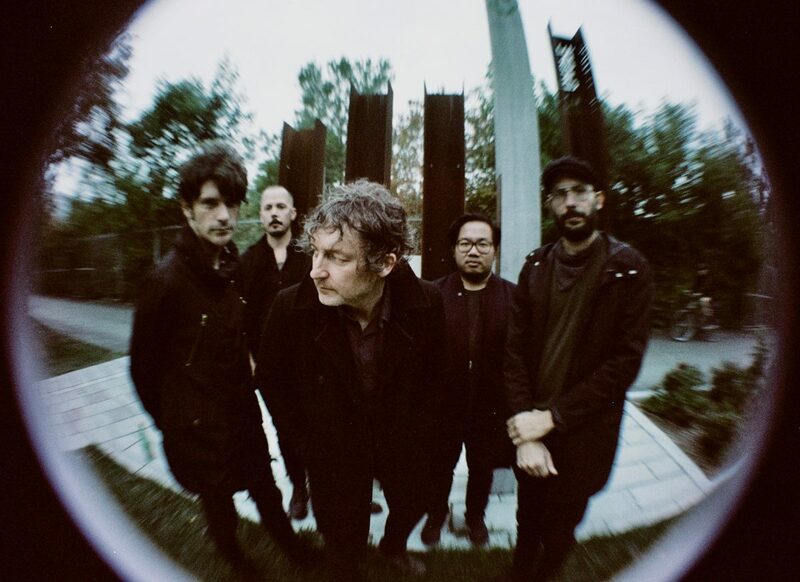 Having been on a two year hiatus after their 2015 album, In The A.M. Wilds – the band’s fourth long-player – The High Dials reconvened midway through last year with a new line-up which includes bassist, Simon Quevillon, drummer, Max Hebert, who join frontman, Trevor Anderson, multi-instrumentalist, Charles Pham-Dang and guitarist, Robbie MacArthur. 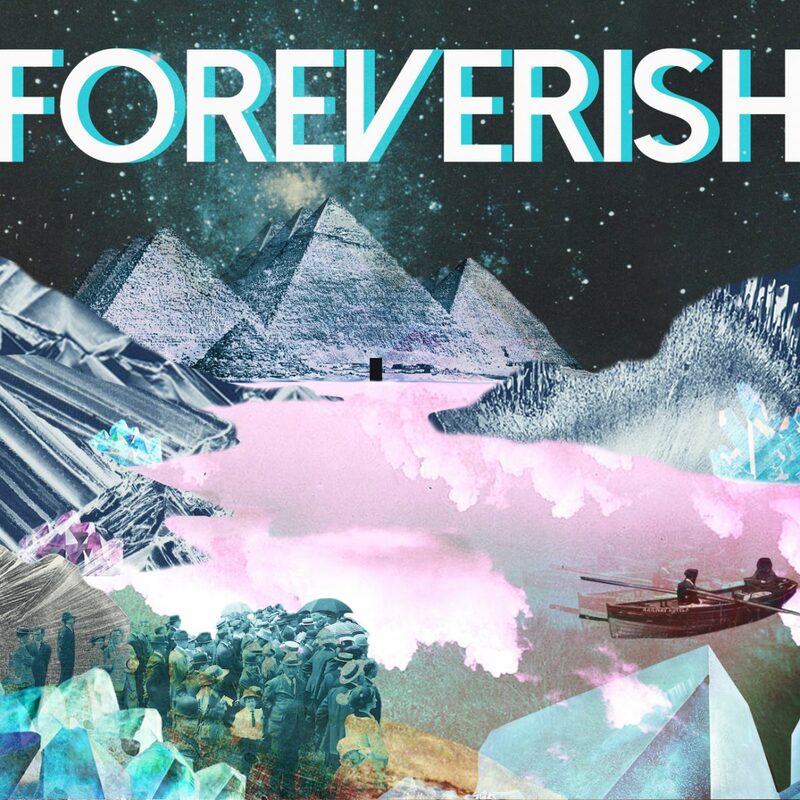 The Foreverish EP was released in November with a melting pot of influences that shine through. The opening title track along with the excellently titled Iluminati Bop have a psychedelic power-pop Byrds-like quality. Fortune Cookie and the EP’s closing track, Sea Dogs, rub shoulders with Jason Pierce and sounds of Spiritualized circa Ladies and Gentlemen We Are Floating in Space. There’s plenty of gold dust to be found among The High Dials‘ discography and with their show less than two months away, we urge you to start digging. 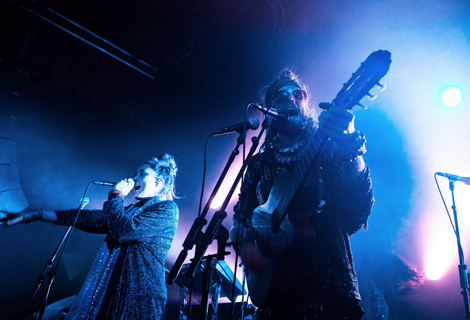 Along with their show at Phase One, The High Dials will also be playing as a part of the FOCUS Wales 2019 International Showcase on Friday May 17 at Memorial Hall in Wrexham.